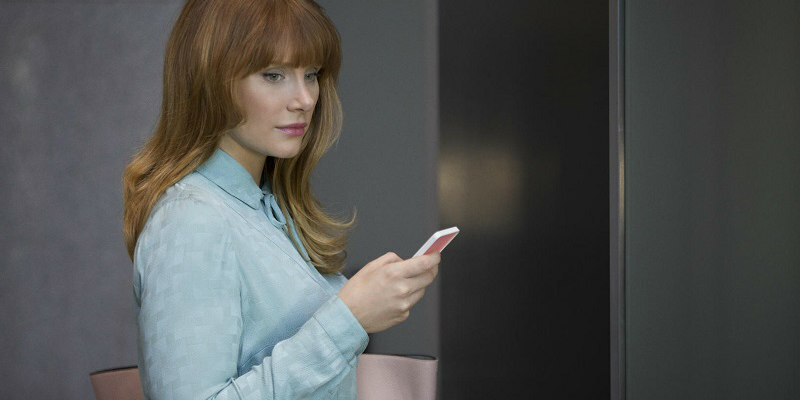 Take a look at the first images from Black Mirror, which launches on Netflix on 21st October. 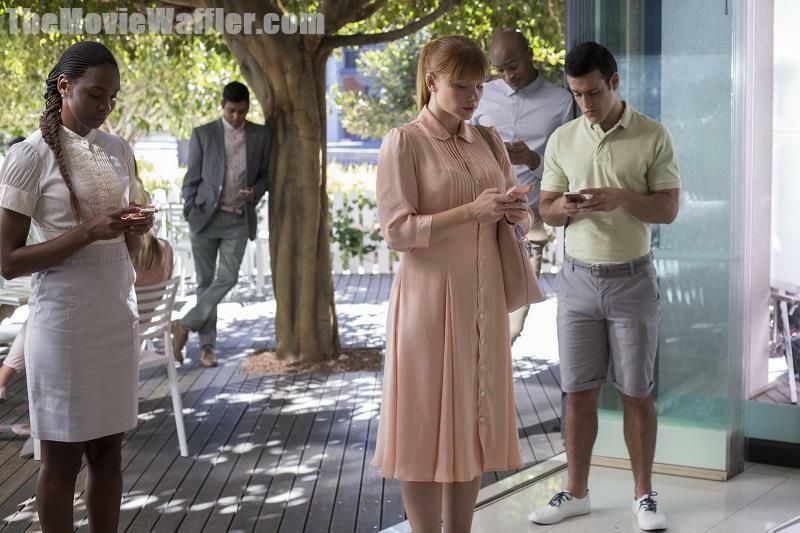 Without questioning it, technology has transformed all aspects of our lives; in every home; on every desk; in every palm - a plasma screen; a monitor; a Smartphone – a Black Mirror reflecting our 21st Century existence back at us. 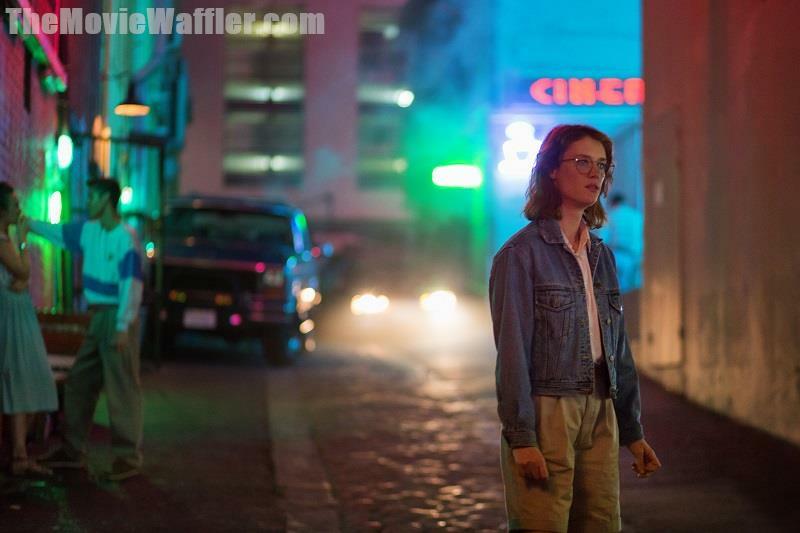 San Junipero features Gugu Mbatha-Raw and Mackenzie Davis in an episode directed by Owen Harris; Shut Up and Dance features Jerome Flynn and Alex Lawther in an episode directed by James Watkins; Nosedive features Bryce Dallas Howard, Alice Eve and James Norton in an episode directed by Joe Wright; Men Against Fire stars Michael Kelly, Malachi Kirby and Madeline Brewer in an episode directed by Jakob Verbruggen; Hated in the Nation features Kelly MacDonald in an episode directed by James Hawes; and Wyatt Russell and Hannah John-Kamen star in Playtest, an episode directed by Dan Trachtenberg.